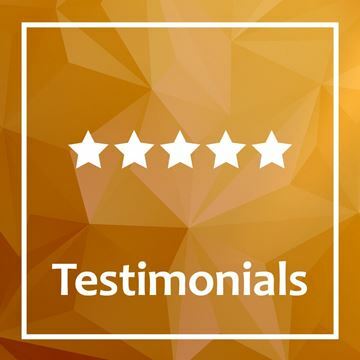 Create testimonials from your customers and promote your business in a more convincing and reliable way. Eash testimonial includes : Avatar, short description, full description (You can use this property and manage by yourself editing the razor page), rating, name and role. Comes with 2 free templates. You can add your own template.